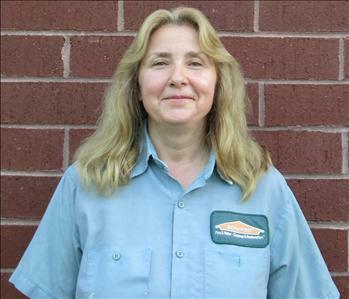 Regina Hunter is a Crew Chief at SERVPRO of South Charlotte. 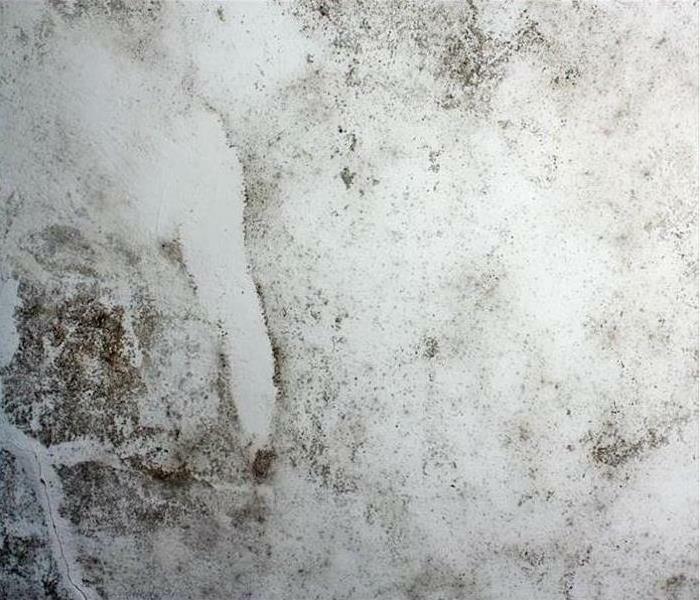 Regina, who joined us in 2004, has many years of experience in Fire Damage and Cleaning. 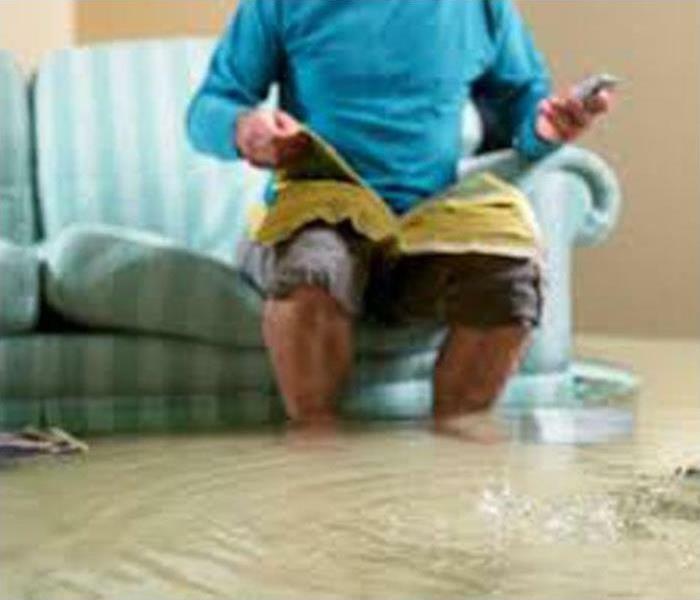 Regina also assists with Water Damage Remediation. She has the following certifications from the Institute of Inspection Cleaning and Restoration Certification (IICRC): Fire & Smoke Restoration and Odor Control. Regina has also been certified through the SERVPRO Employee Certification Training Program's Crew Training Course and Water Certification.